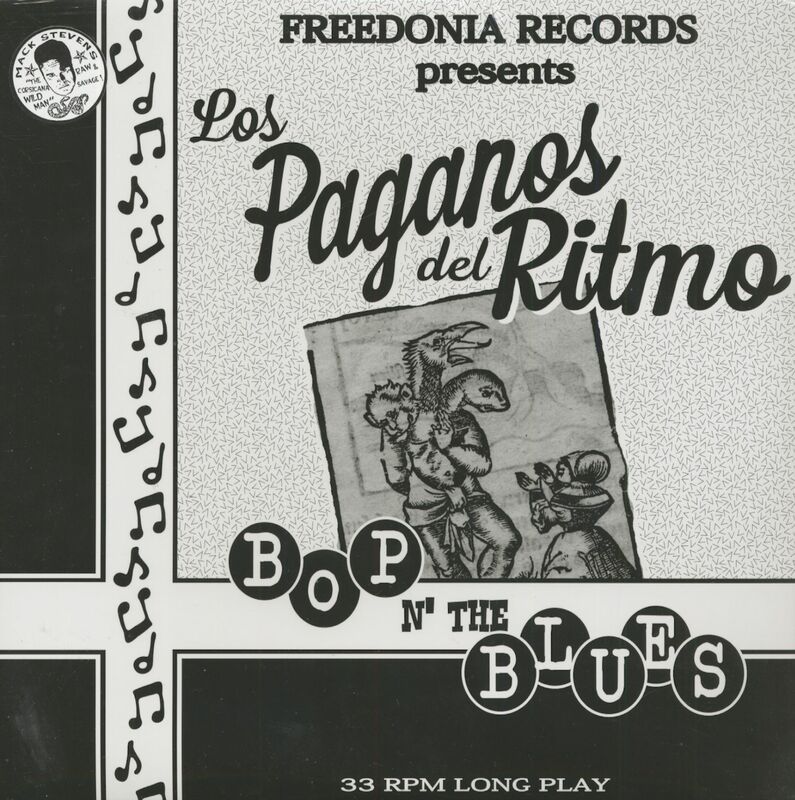 (2015/Freedonia) 15 tracks - Los Paganos Del Ritmo feat. the great Mack Stevens - Home recorded in Buenos Aires, Argentina - a mixture of primitive down to earth Rockabilly with Blues elements! Highly recommended! "Los Paganos Del Ritmo feat. Mack Stevens"
Rockin' Blues und Rockabilly Sound Mix aus Buenos Aires, Argentinien. Bekannt für ihre Zusammenarbeit mit Mack Stevens (Texas, USA). 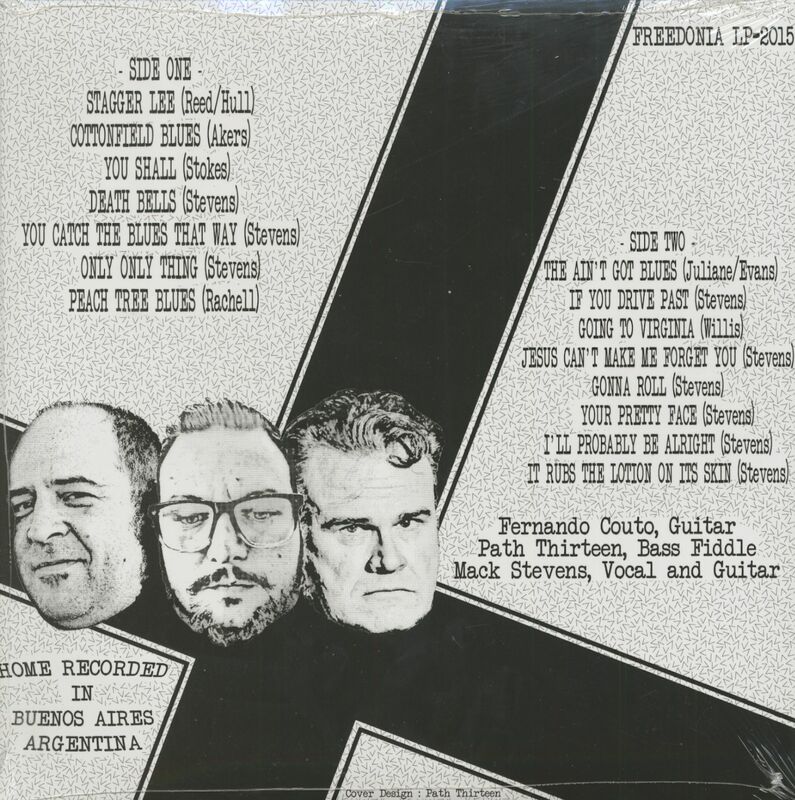 Debut album 2015 auf Freedonia. Kundenbewertungen für "Bop 'n The Blues (LP)"